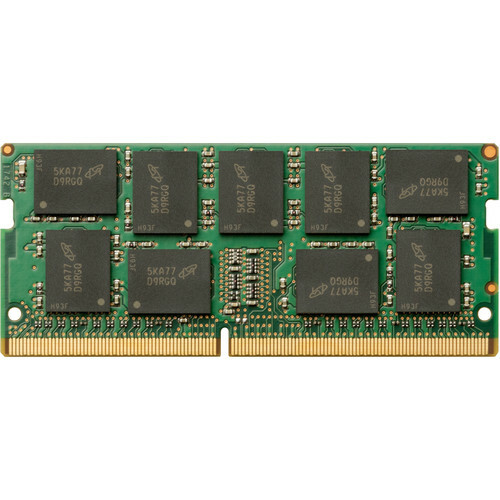 Boost the capabilities of your Mobile Workstation with the 16GB DDR4 2666 MHz ECC Memory Module from HP. 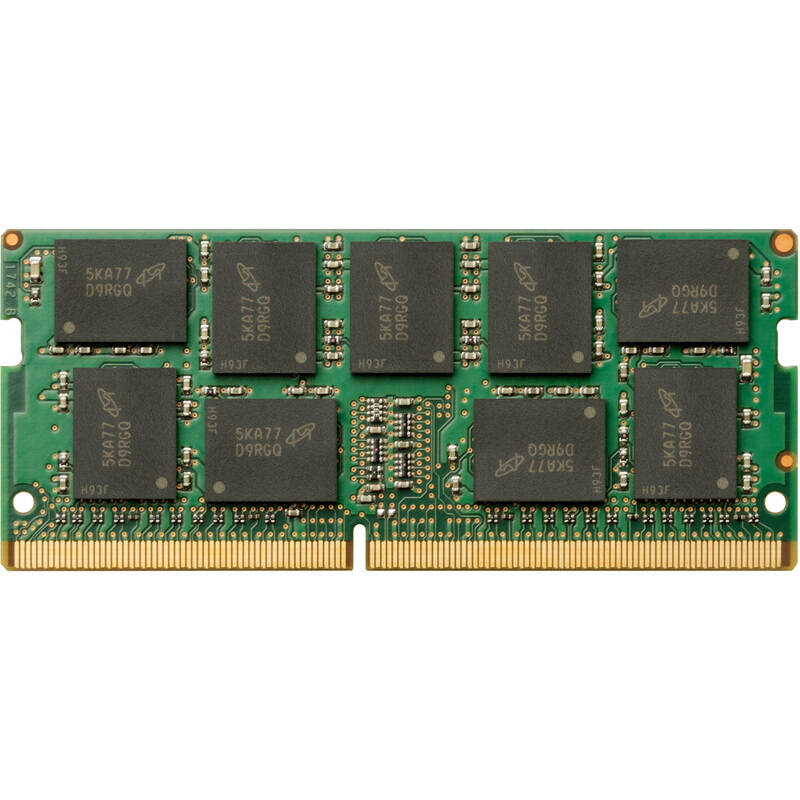 Featuring a capacity of 16GB and a clock speed of 2666 MHz (PC4-21300), this DDR4 memory module is designed to improve system performance and application responsiveness. Start-up times will be improved with fewer delays during routine operations, and more programs will be able to run simultaneously with easier switching between them. Additionally, this module uses ECC technology to protect the integrity of your data. Box Dimensions (LxWxH) 8.75 x 6.05 x 0.95"